One brand new track each month inspired by and dedicated to Markus’ favorite places in the world. It was an incredible 2014 for Markus Schulz who once again proved that he’s one of the most versatile and busiest artists in dance music today. 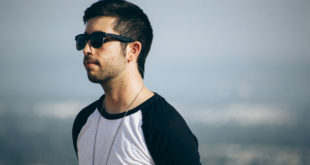 From the release of his acclaimed Scream 2 album and subsequent bus tour, mainstage festival performances around the world (he had his own stage atTomorrowland), residency at Amnesia Ibiza, his acclaimed Global DJ Broadcast Radio Show, marathon open to close DJ sets and countless releases under his various aliases this two-time America’s Best DJ winner does not rest. Oh, and he’s one half of the acclaimed duo New World Punx (with Ferry Corsten) who were just announced as performers at Coachella 2015. 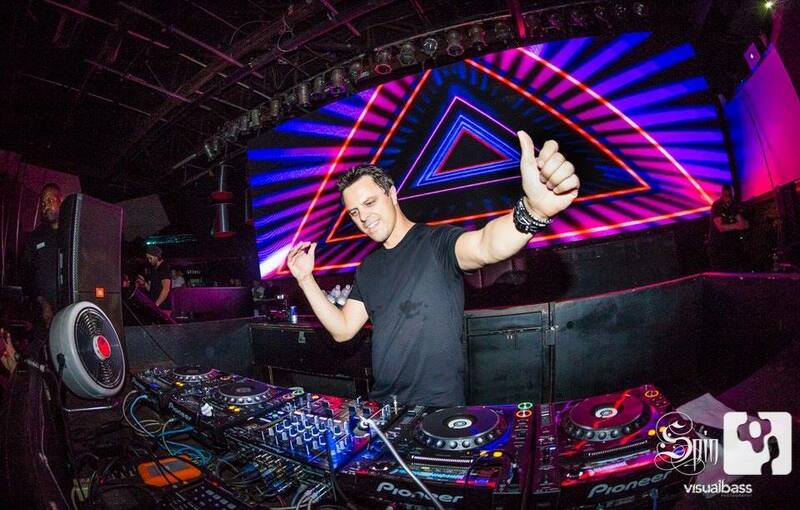 As we step into 2015 Markus Schulz is up for yet another challenge. For the past eight years Markus has created a mix compilation and dedicated it to a city that inspired him that year. The last one he released was Buenos Aires 13. Rather than do another compilation based on one city, in 2015, Markus is introducing his “City Series.” Each month he’ll release a track and dedicate it to a city that he’ll be playing at that month. He will record elements of the live show and utilize sounds of the venue to complete the compilation titled ‘Markus Schulz- World Tour 2015′. 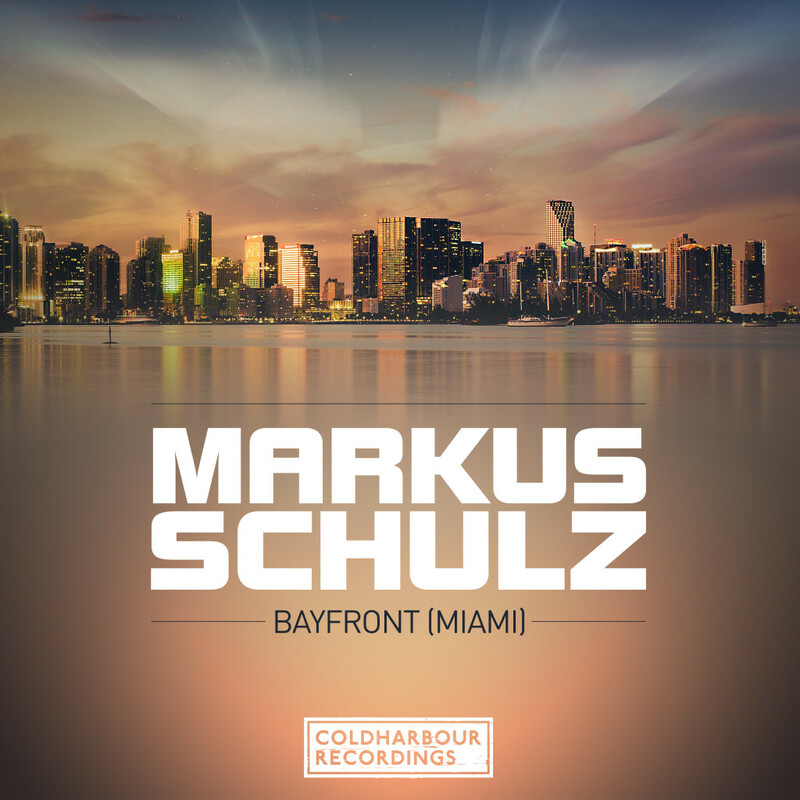 The first release in the “City Series” is entitled “Bayfront (Miami).” Home of the legendary Club Space, the epic Ultra Music Festival and the ever-moving Groove Cruise, Markus‘ contributions to all three institutions is vast. “Bayfront (Miami)” drives in the monster truck lane of trance; focused on the tougher side of the genre. it’s easy to see this one going off right before Markus takes you down the rabbit hole during one of his extended sets. That’s Markus’ Miami. “When examining the cities which have impacted my body of work throughout the years, you have to consider your day-to-day surroundings and the reason why you call a particular place home. Had it not been for my days as a weekly resident at Club Space, I would never have had the privilege of displaying my talents on an international basis. When I learned that I would be welcoming 2015 at Space with a signature open to close solo set, it was only appropriate to commence this project by paying tribute to my home turf. Bayfront is not just a track dedicated to the club, but will play a pivotal role in my appearances at the Groove Cruise in January, and the Ultra Music Festival in March. 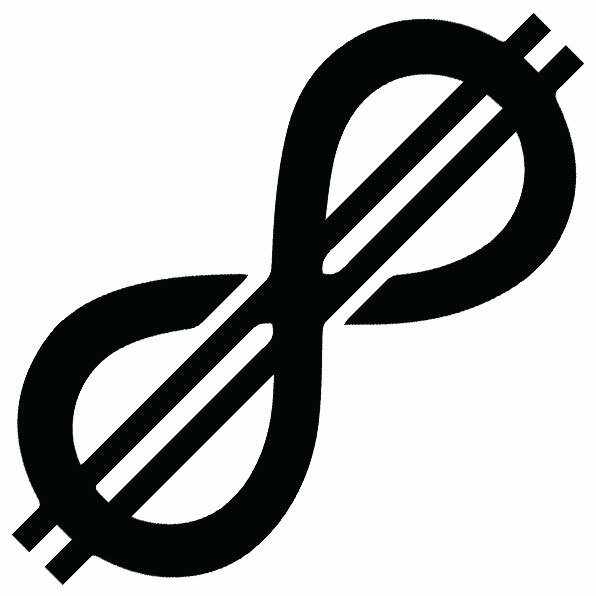 Unifying these elements is something I hope the Miami natives will enjoy,” Schulz says. 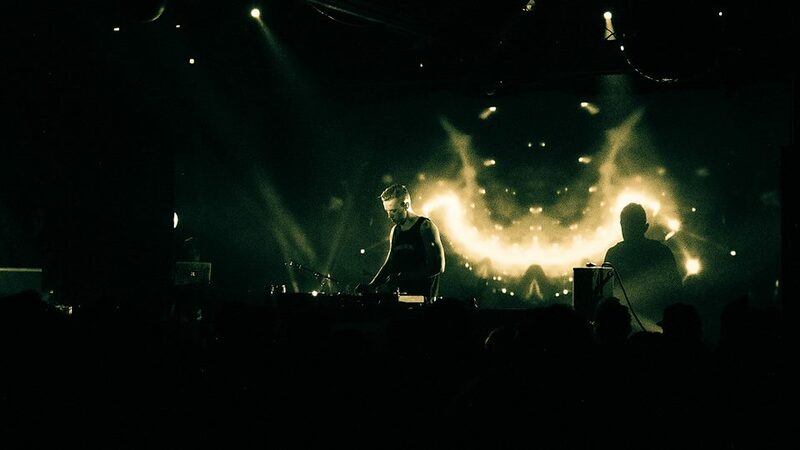 Be on the look out for more “City Series” release announcements and information on Markus’ upcoming tour dates, both solo and as New World Punx (w/ Ferry Corsten).